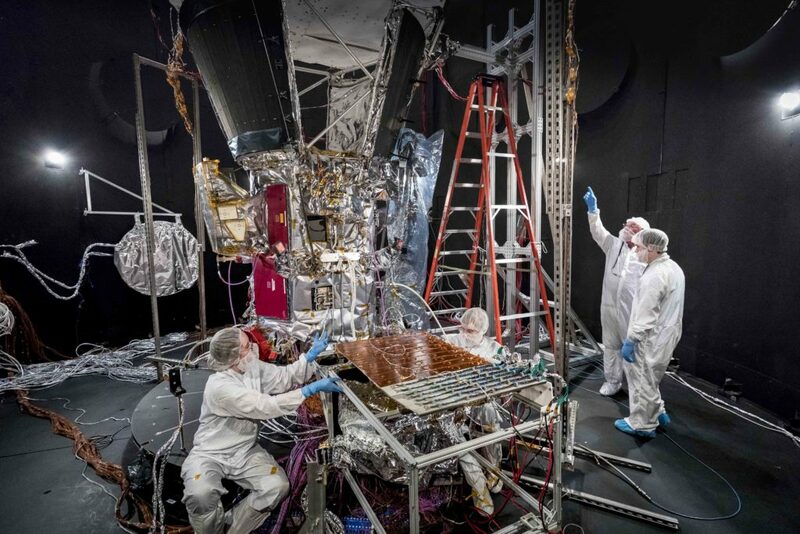 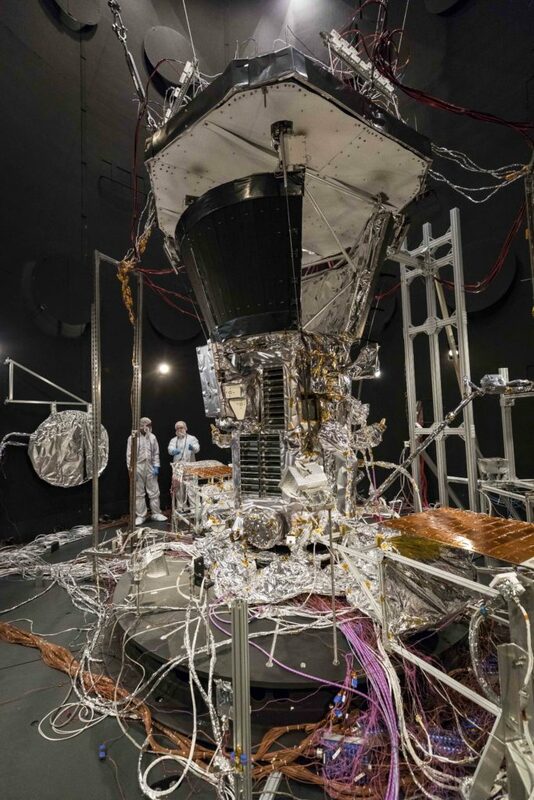 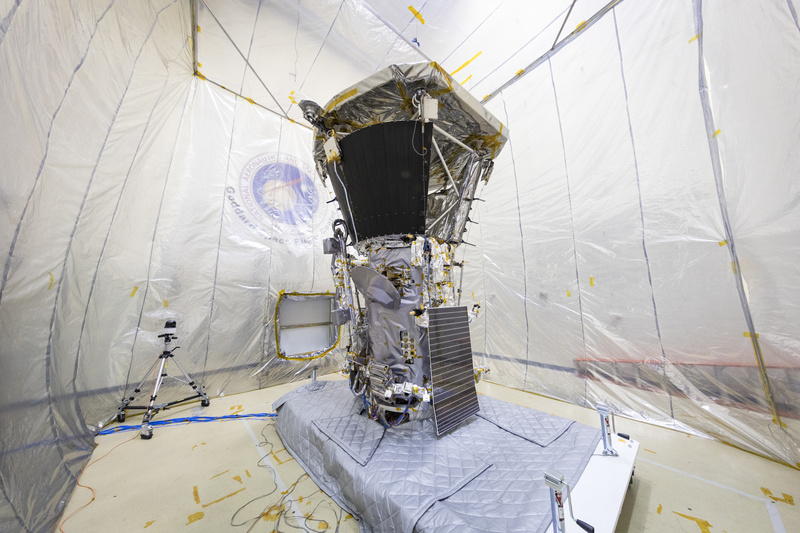 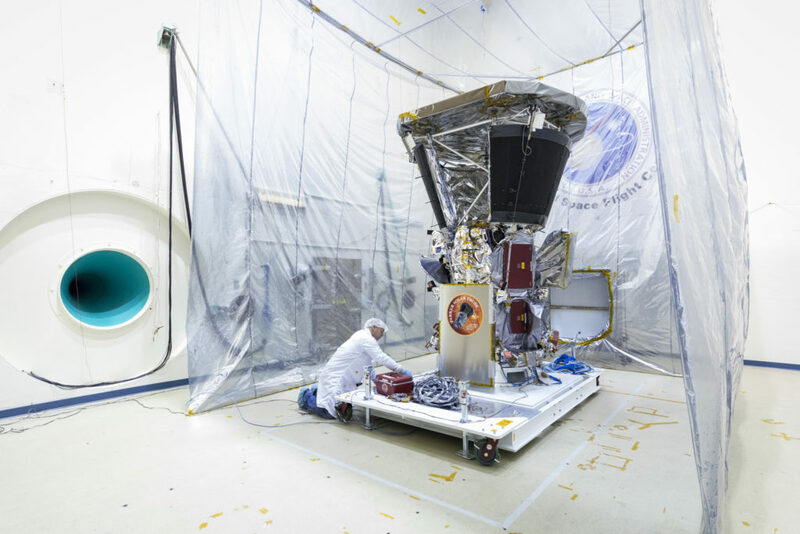 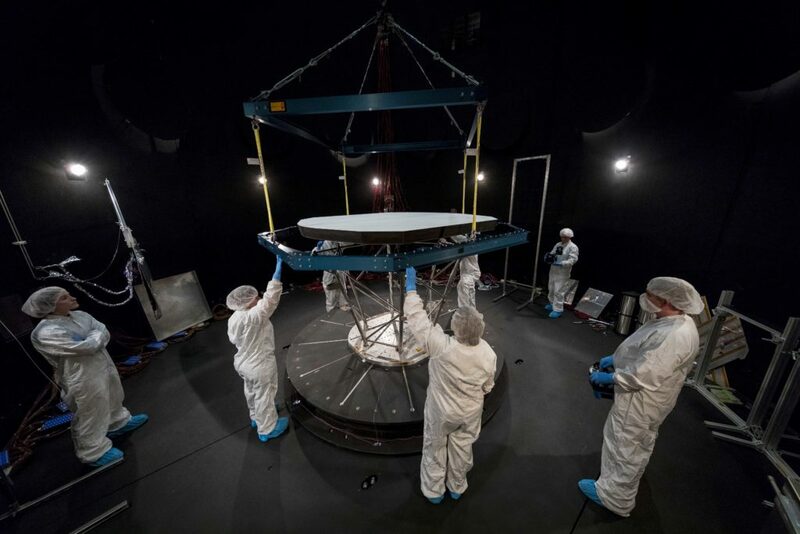 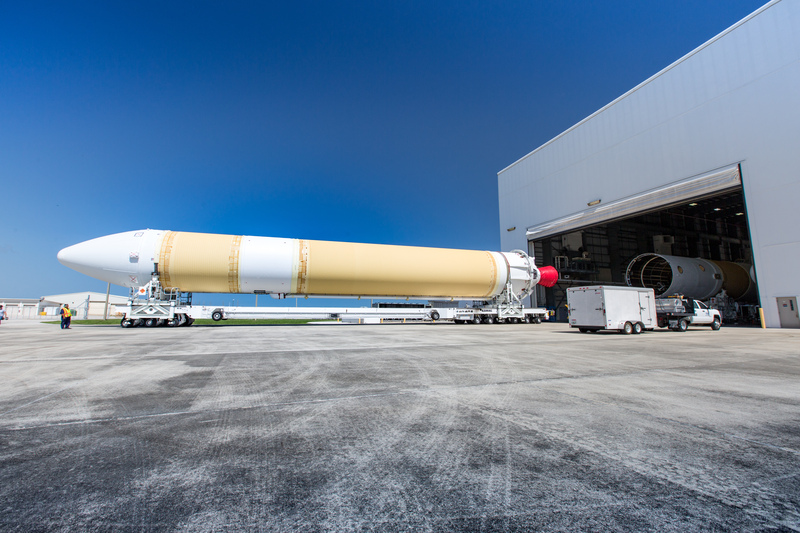 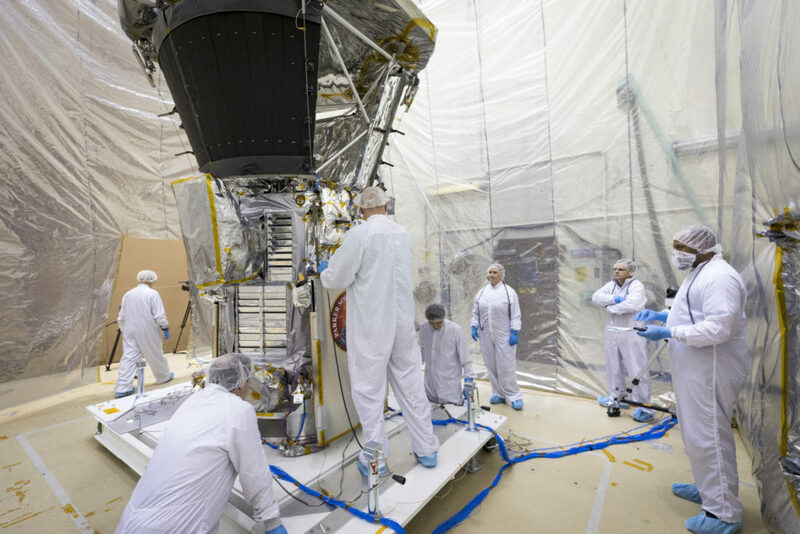 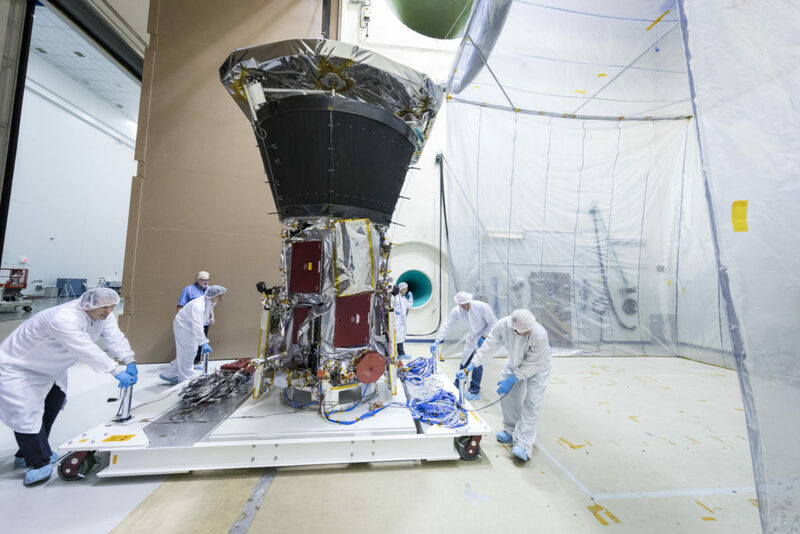 To protect NASA’s Parker Solar Probe from the intense heat of the Sun’s atmosphere, scientists and engineers developed a revolutionary Thermal Protection System. 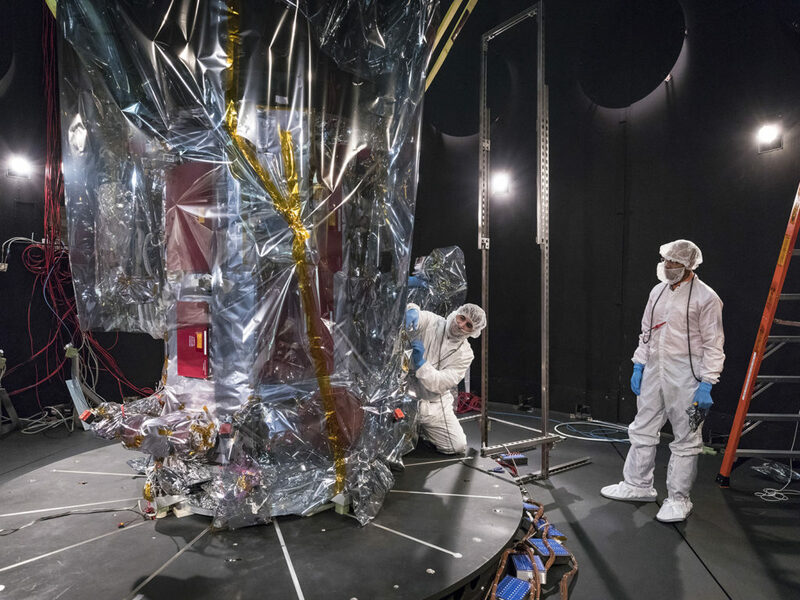 This heat shield, made of carbon-carbon composite material, will experience temperatures of almost 2,500 degrees Fahrenheit as the spacecraft hurtles through the solar atmosphere, while keeping the instruments on the spacecraft at approximately room temperature. 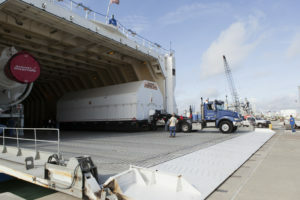 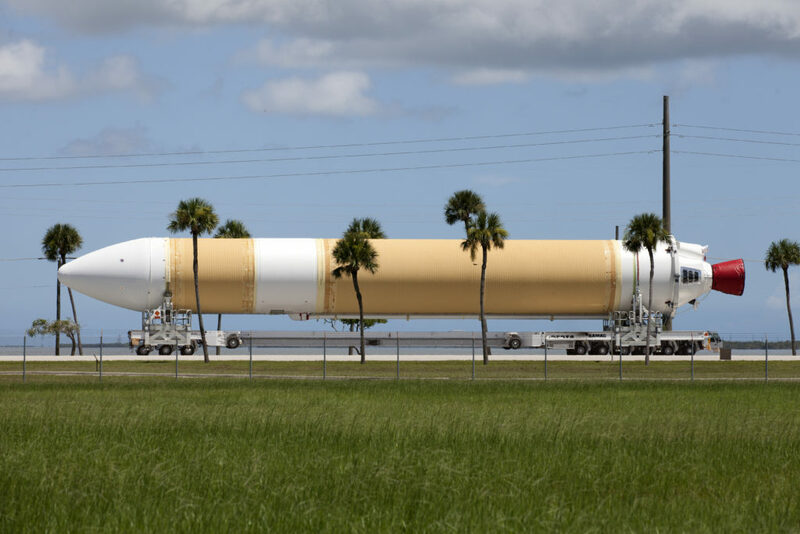 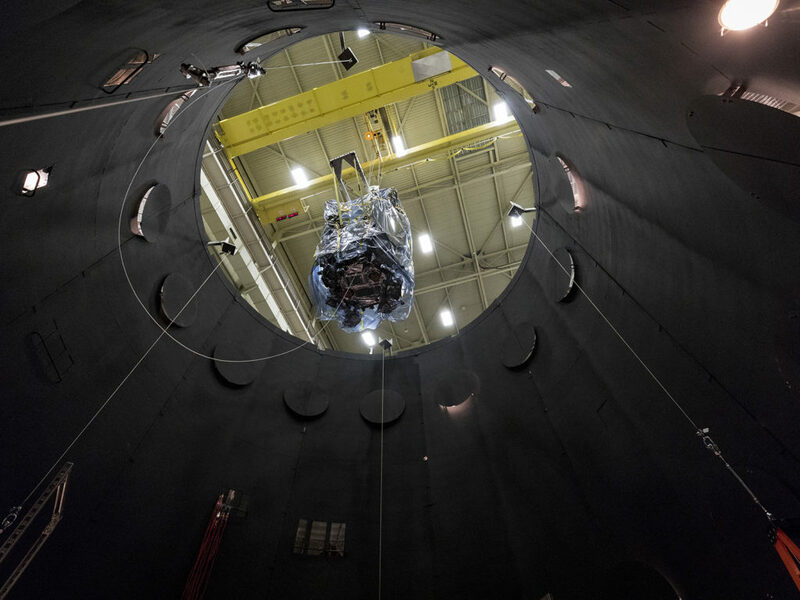 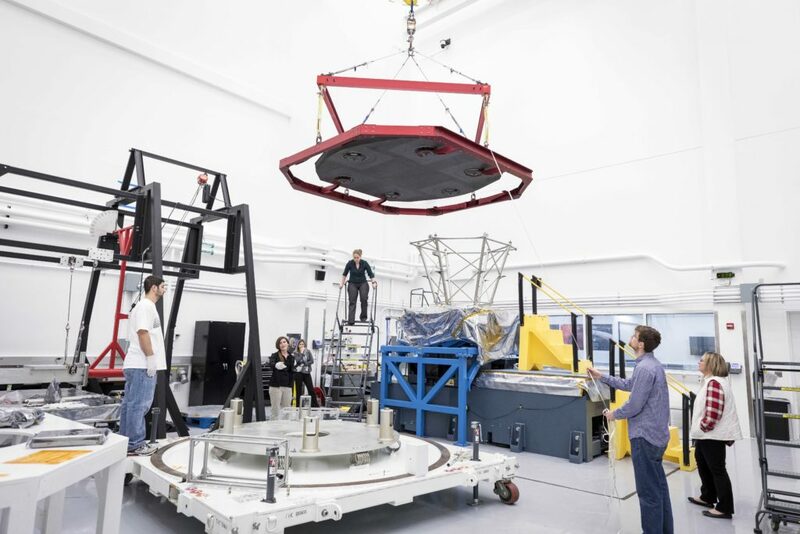 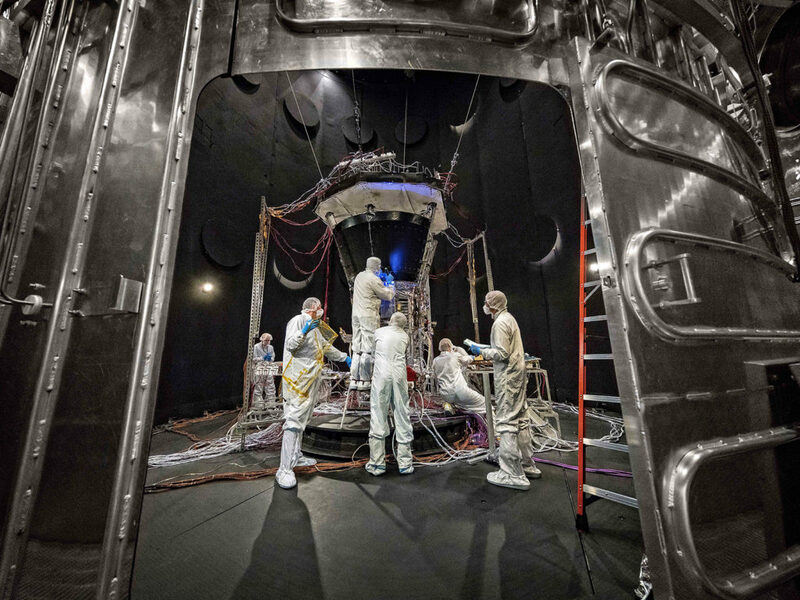 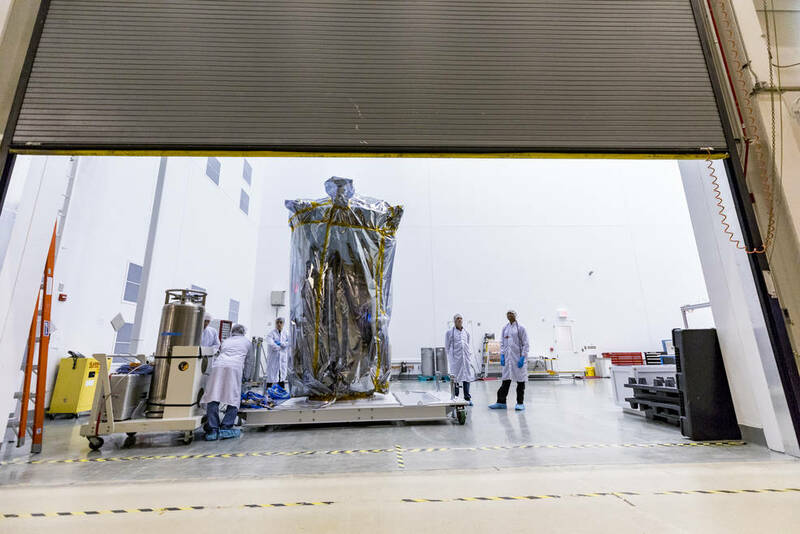 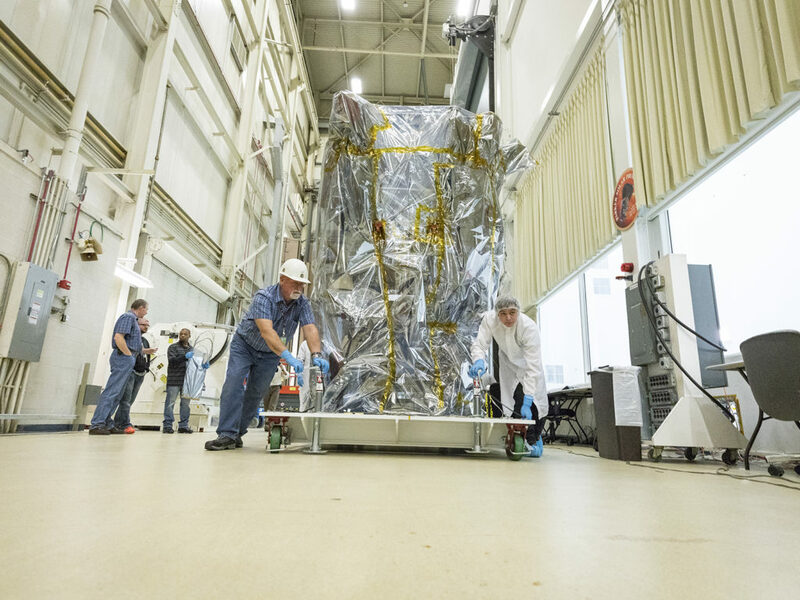 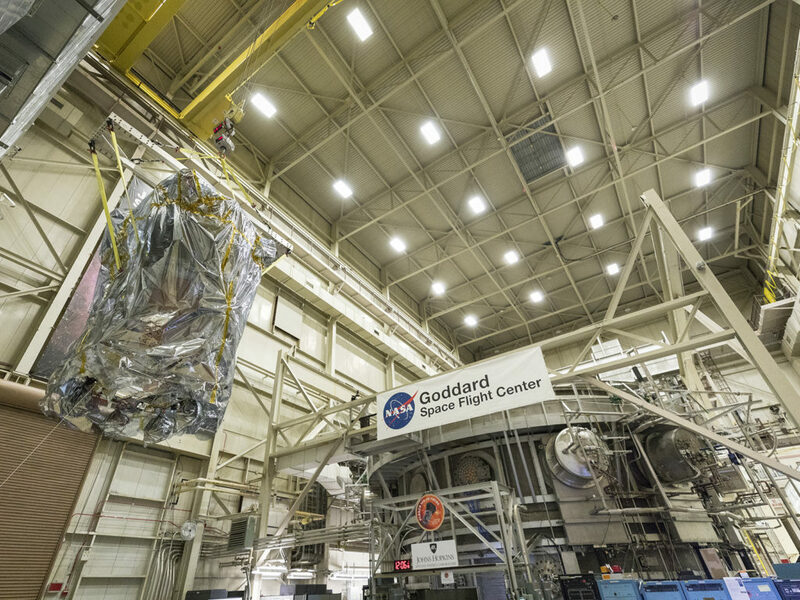 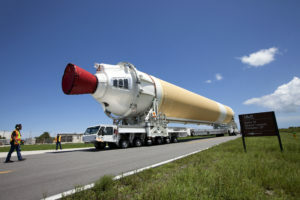 The heat shield recently moved from the Johns Hopkins Applied Physics Lab, or APL, in Laurel, Maryland, to NASA’s Goddard Space Flight Center in Greenbelt to undergo testing in NASA Goddard’s large Thermal Vacuum Chamber. 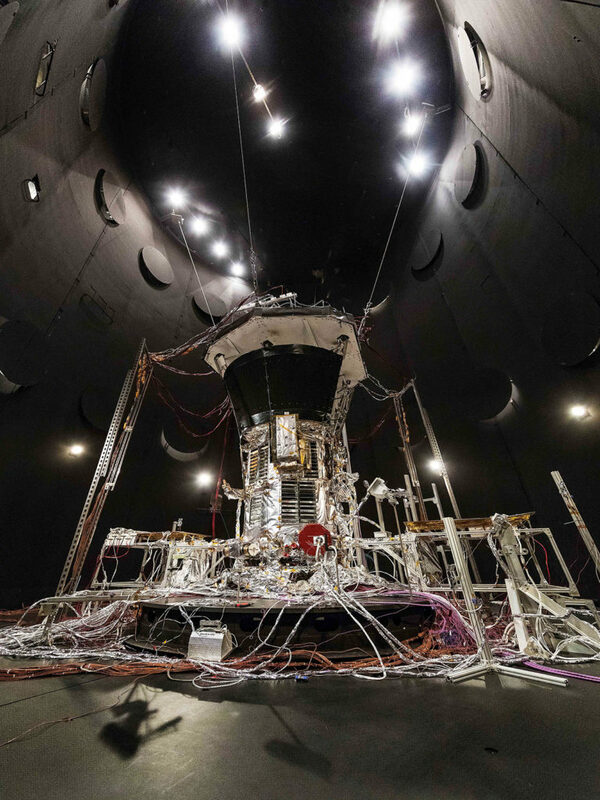 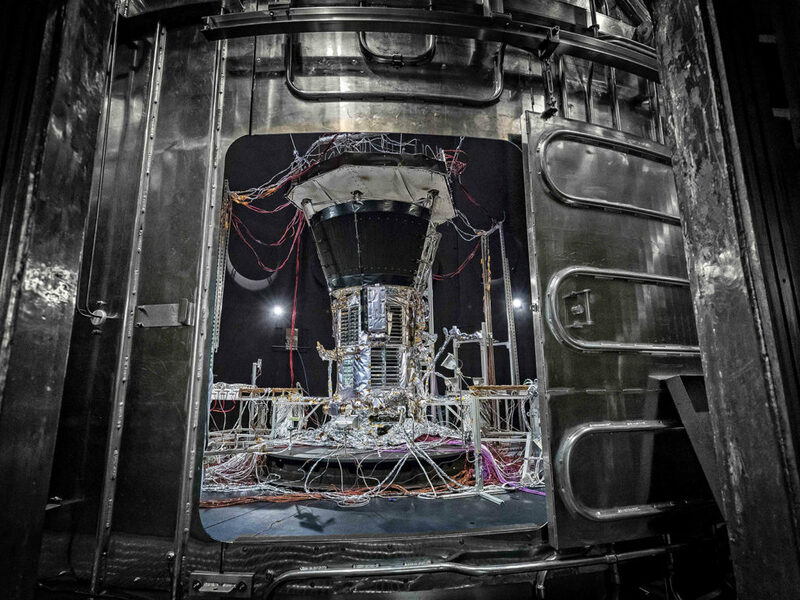 The Thermal Vacuum Chamber will simulate the harsh conditions that the heat shield must endure during the mission: This includes the airless vacuum of space along with huge temperature fluctuations between hot and cold as the spacecraft swings past the Sun and back out into space. 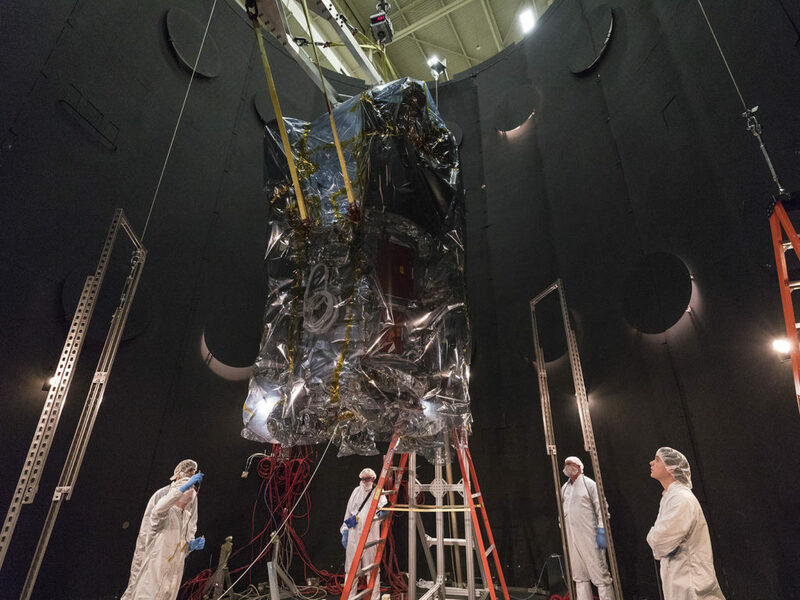 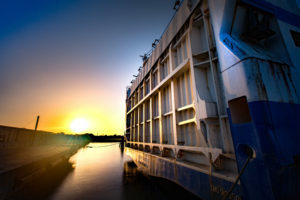 The Thermal Protection System’s ability to withstand extreme temperatures has already been proven through testing at other facilities, as the Thermal Vacuum Chamber at NASA Goddard cannot simulate the very high temperatures of the Sun.